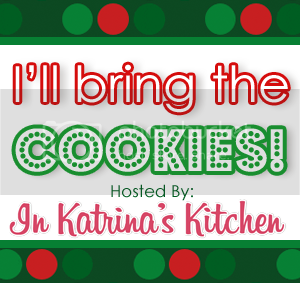 Is it really round two of Katrina’s rocking cookie party already? No wait, is there really less than one week left before the big day? Oh snap. It’s time to get some things together. 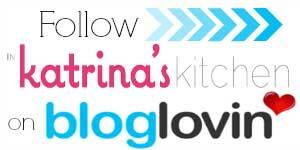 I’m pumped to be included in Katrina’s cookie round up again this year, featuring so many other talented and fun bloggers! Not to mention the challenge to think outside the box and come up with a new recipe. 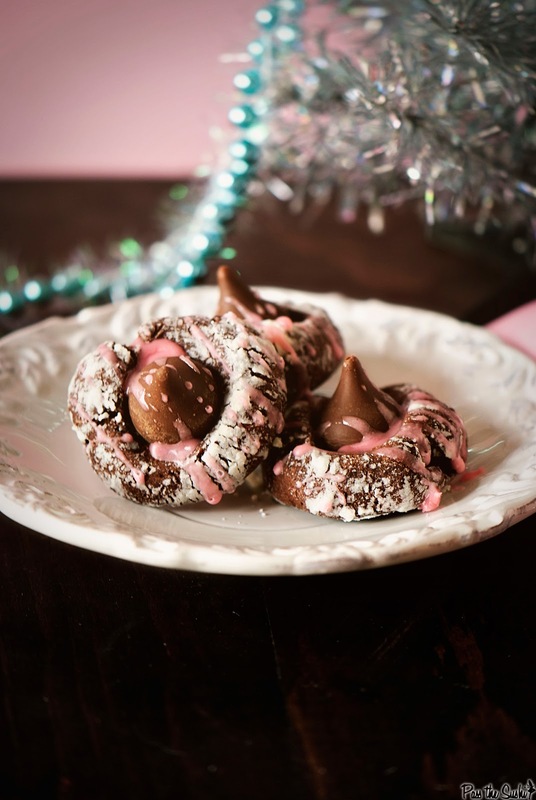 I had a bag of these Cherry Cordial Kisses in my pantry and I knew I wanted to make something with them. Cherries go with chocolate (what doesn’t) and with that, bam, these little babies were born. Line two baking sheets with parchment paper and preheat oven to 350 degrees F.
In the bowl of your stand mixer fitted with the paddle attachment, combine the butter, sugar and egg yolks. Beat until fluffy about 5 minutes. Mix in the chocolate liquor. In a medium bowl, whisk together the flour, cocoa powder, and salt. Slowly add the flour mixture to the butter mixture.Using a tablespoon scoop, drop cookies about an inch from one another onto prepared baking sheet. 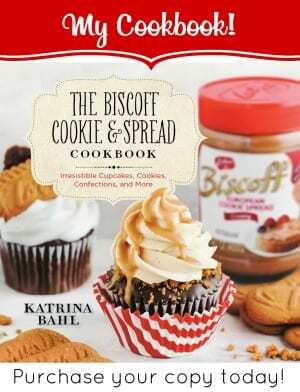 Roll up those sleeves and go back in and form each cookie into a ball**. Press into the center with your thumb. Bake for 10-12 minutes. 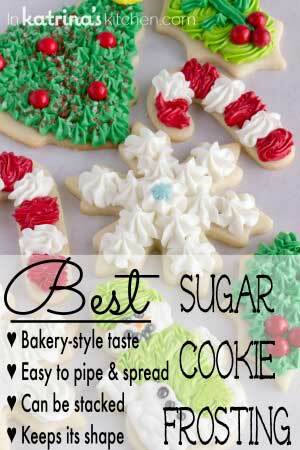 (I always prefer and underdone cookie to one that is too dry). 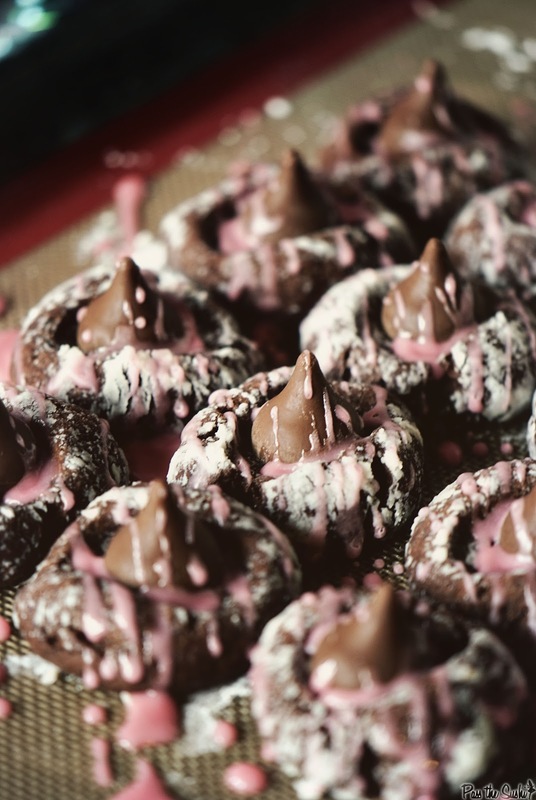 While the cookies are baking, unwrap your kisses and get them ready. 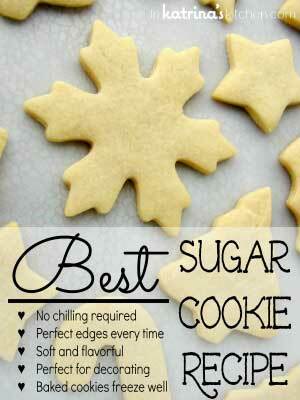 Remove cookies from oven onto a wire rack. Wait 2 minutes, sprinkle with ¼ cup confectioners’ sugar and then gently press a cherry kiss into the center of each cookie. Don’t touch them after this point – they will totally melt. Let cool completely. Whisk together the remaining confectioners’ sugar and grenadine. Drizzle glaze over cooled cookies. Let set before serving. I don’t know if there is anything that Kita has made that I wouldn’t want to eat right up. 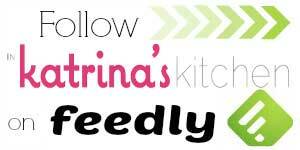 I mean her tagline is “Fat-kid friendly down home delicious food.” How could this end badly? Thanks for bringing the cookies, Kita! These look really delicious and so cute! 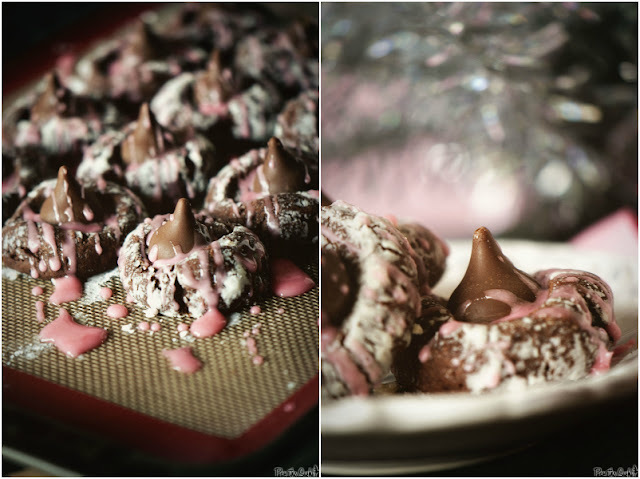 I love using kisses in cookies, and this chocolate-cherry combo sounds divine in a cookie. Have a wonderfully Christmas week! I love these and I LOVE those Hershey's cherry cordial kisses. Super yummy! 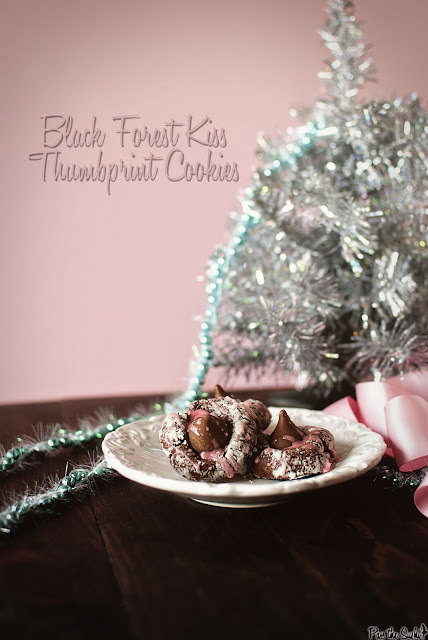 I like this yummy spin on the kiss cookie! Beautiful photos! These look yummy! Going to give them a try! The glaze is my favorite part! So pretty. I haven’t tried it but you could try a really strong brewed coffee. Or Kahlua? 🙂 🙂 🙂 🙂 🙂 B-) 🙂 :-! Is there a non-alcohol substitute for the chocolate liquor? Thanks!